I am an elementary school teacher and have taught second grade for four years. 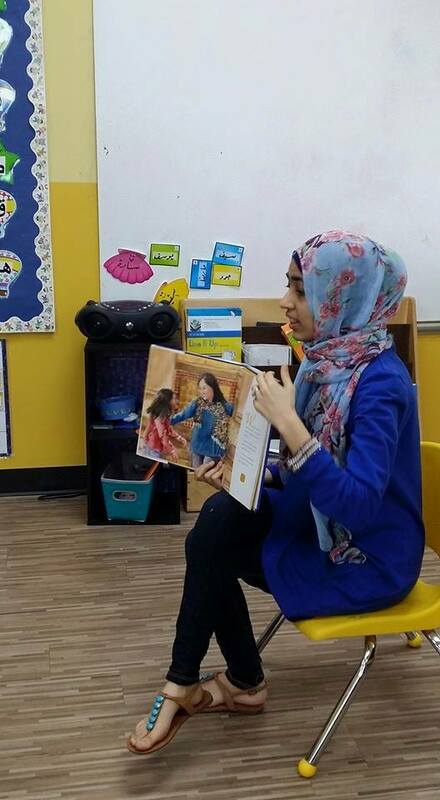 I love Read-Aloud time and being around students of all ages. 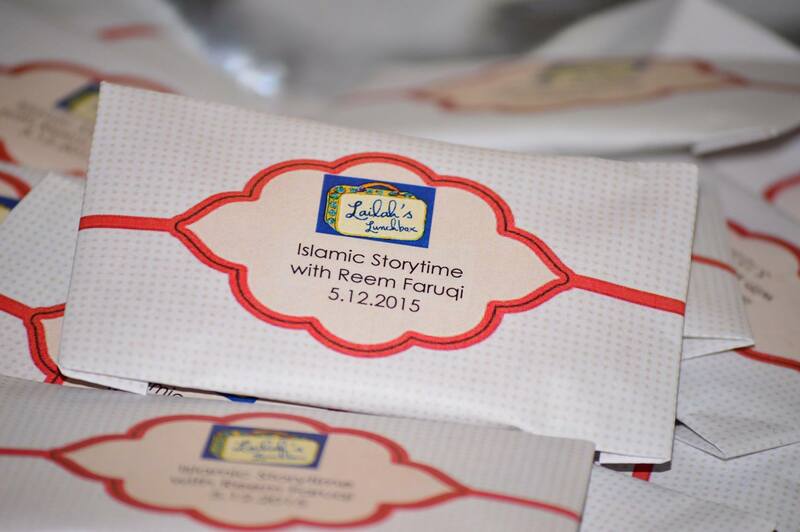 Please get in touch with me by emailing me at Rfaruqi84@gmail.com with the Subject Line “Author Visit.” I look forward to working with you, incorporating Lailah’s Lunchbox in your lesson, and in customizing a visit that fits your group’s needs! So far I have presented on the stages of the writing process, character development, and more. I am also available via Skype and good old snail mail to answer students’ questions – just send me an email to set it up! Thank you to all the librarians who stopped by! To find out details, please email me! 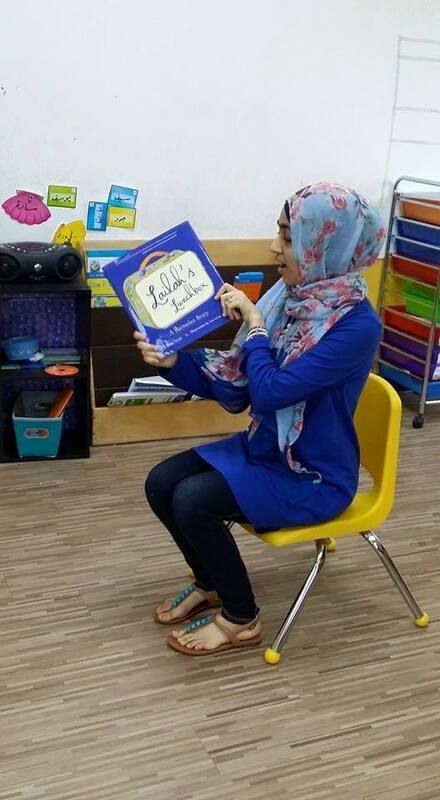 To see a sneak peek of what my classroom looked like, click here! “Unlike Muslim countries, where everything is decorated for the holy month of Ramadan and everyone fosters a sense of connection to the importance of the month, parents who live in non-Muslim countries have the added challenge that there is little recognition of this holy time outside of our homes and mosques. 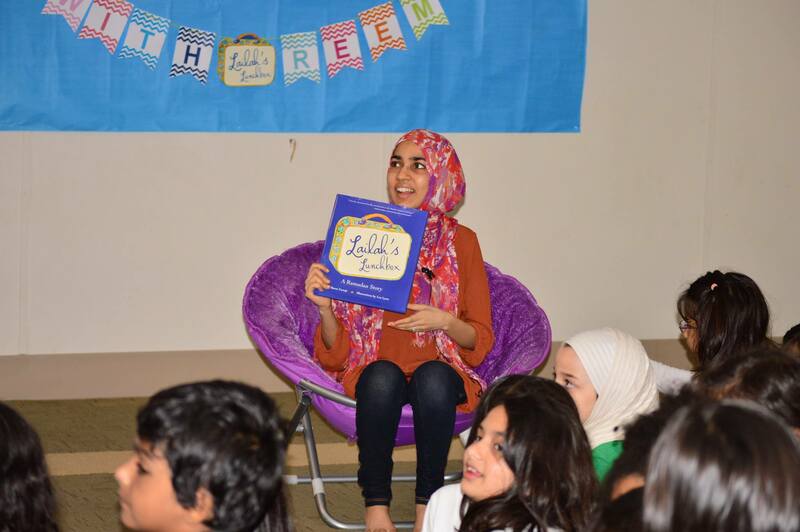 Reem skillfully portrays not only how special the holy month of Ramadan is but also how a Muslim child can feel special about herself at times when others do not practice the same beliefs. A great way to give youth confidence! 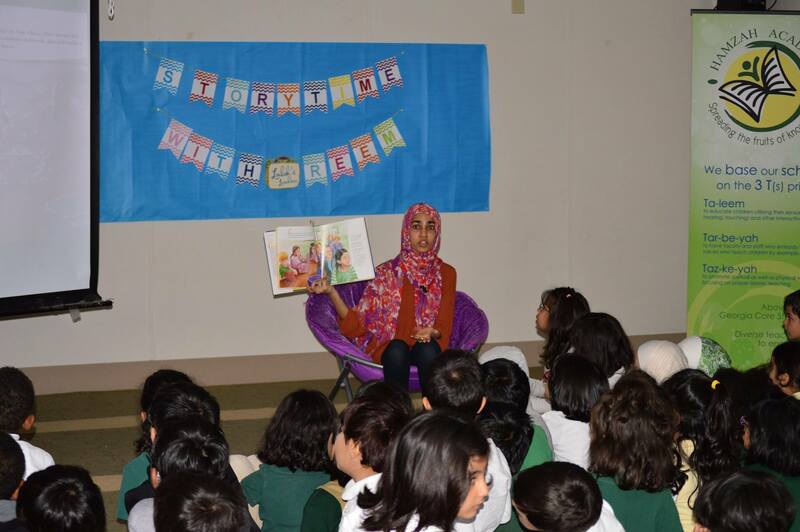 Not only did our students enjoy the story time session but also the staff! Clear, engaging and full of emotion. 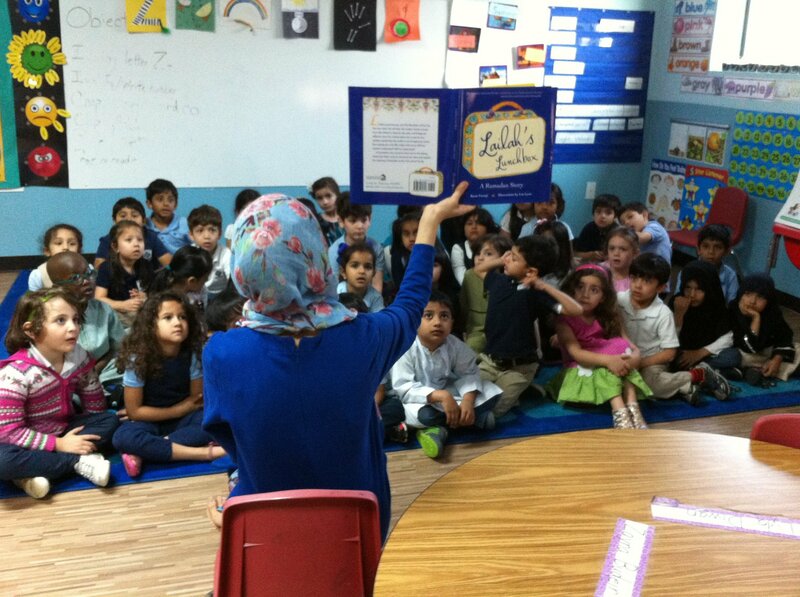 Students were so interested to find out how Lailah will face her fears and the illustrations enhanced the whole experience! 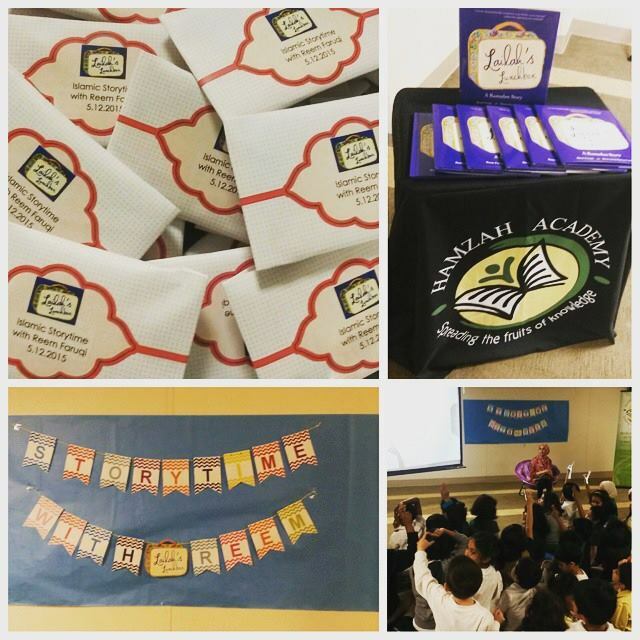 Our students couldn’t resist but ask “what’s going to happen…” as they sat glued to the pages of the book. To see Amazon reviews, please click here.